It’s the 21st century, and female students are still fighting for equality. The discrimination in the hostel timings for girls and boys has always been an issue shaking the society and the founders of feminism alike. Keeping in mind the changing dynamics, The Supreme Court has decided to hear the petition questioning the rules that reek of discrimination and leaves an ugly spot on students’ college life. This time, the college in focus is Banaras Hindu University in Varanasi. “There have been various instances of gender discrimination in rules and regulations at the MMV hostel. A girl student is asked to leave the hostel if found to be flouting any of these rules,” argued Prashant Bhushan, a noted advocate who took up the case for the students. The issue is not restricted to one college or one university, several female students across the country have complained of the same. It is both sad and heartening to see women fighting for their rights against all odds. While boys can stay out as late as 10 p.m or have no curfew hanging above their head, for women the deadline is fixed and in most case not flexible. 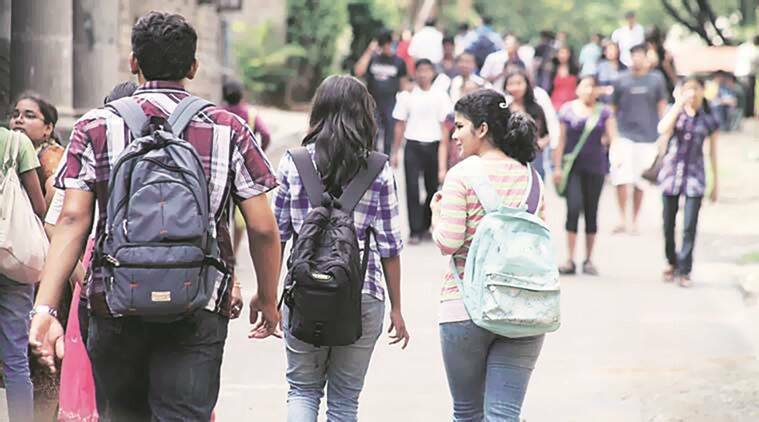 The hostel guidelines in few of these colleges go so far as to point out that female students should wear “decent clothes” outside their hostel rooms. Even in the mess and the common areas, they should maintain the “decency” of their clothes. For boys, no such rules exist. They are allowed to wear whatever they want, even shorts. The fight is not that boys should be asked to wear “decent clothes” and report in by 8 p.m, but that women should not be restricted to maintain the screwed social status. For more updates, check out our Letsintern blog and college life section. Till then keep enjoying your summer internships and virtual internships.